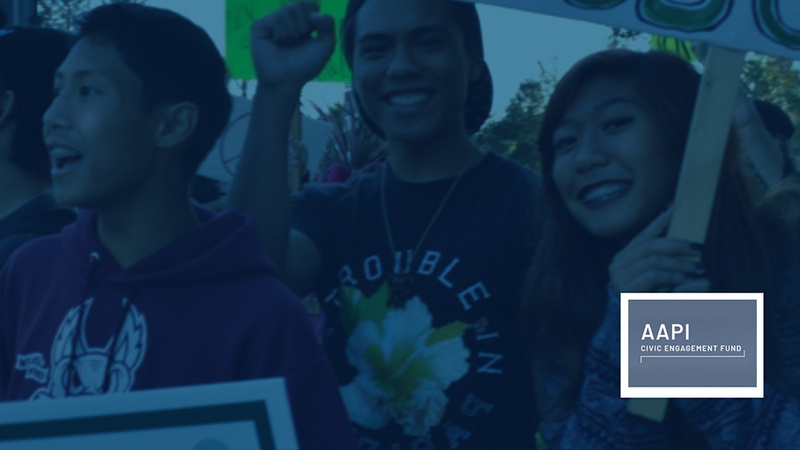 Site Overhaul for Asian American and Pacific Islander Civic Engagement Fund (AAPI)! 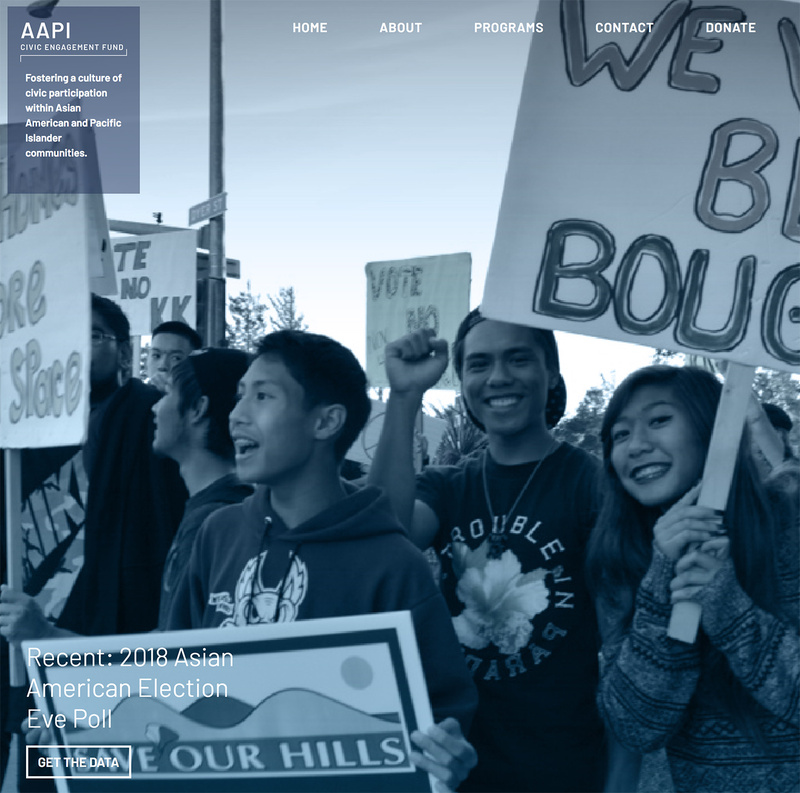 We’re thrilled to announce the recent launch of a brand new website and visual identity for the Asian American and Pacific Islander Civic Engagement Fund (AAPI). The Fund reached out to Social Ink expressing frustration over their current website, which was using an off-the-shelf theme with little functionality or ability to uniquely tailor design to their various types of content, including partner organizations, research and whitepapers, and campaign organizing and analysis. The project features partner promotion, different access methods to resources and reports, integrated email collection, and a filtered resource library, in addition to visual identity refinement and consulting on art direction and imagery. Read more about it on our portfolio entry! 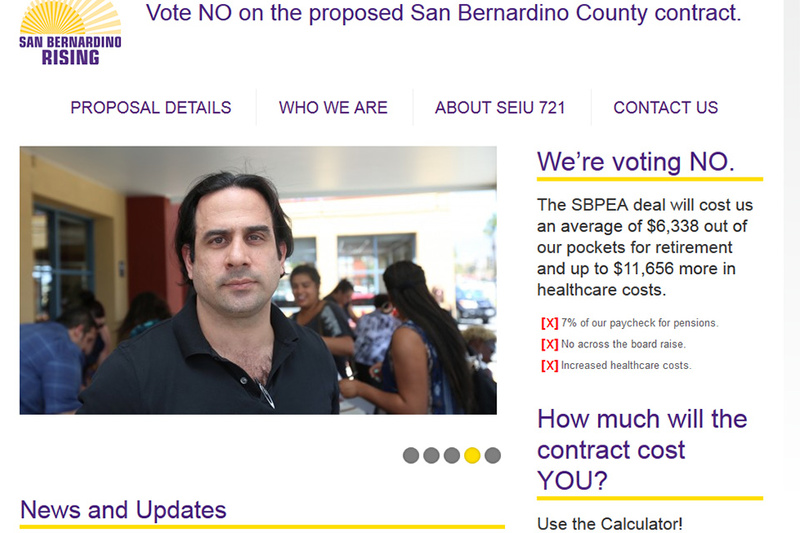 A sophisticated organizing platform and research-delivery tool for the AAPI. 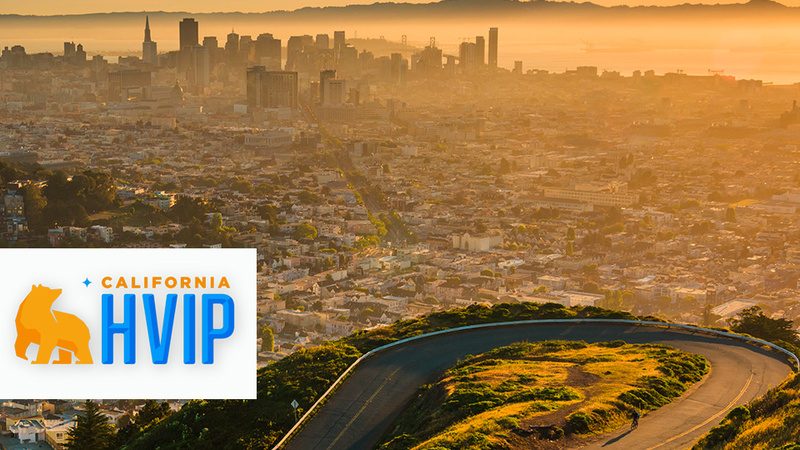 We recently partnered with CALSTART to create a website for the California Hybrid and Zero-Emission Truck and Bus Voucher Incentive Project. The voucher program encourages the growth of the market for zero-emission and hybrid trucks. Check out the details of the project in our portfolio.